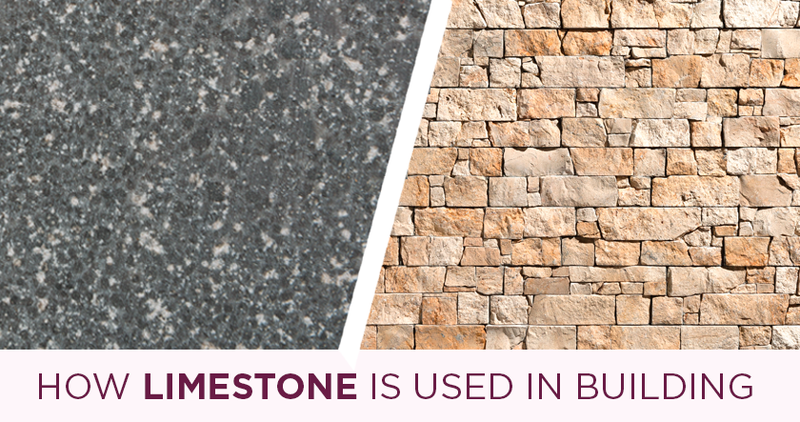 Limestone is a sedimentary rock formed in oceans, rivers and lakes over millions of years. Used extensively for interior and exterior cladding, this natural material often contains animal and vegetable fossil fragments or bands of color. Here you have the main uses of this extraordinay stone in architecture and construction.